Southwest Calgary is home to many upscale family-oriented neighbourhoods where people tend to stay for the long-term. The southwest is the only quadrant currently with two C-Train Lines while also provides quick-and-easy access to the mountains and beyond. Begin your search of all southwest Calgary detached homes for sale including neighbourhoods in the south and west sectors. 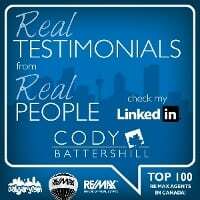 Call me anytime at 403-370-4180 or message me below if you have questions or would like to view a listing! We have found a total of 1,100 listings, but only 500 are available for public display. Please refine your criteria, in order to narrow the total number of matching listings. 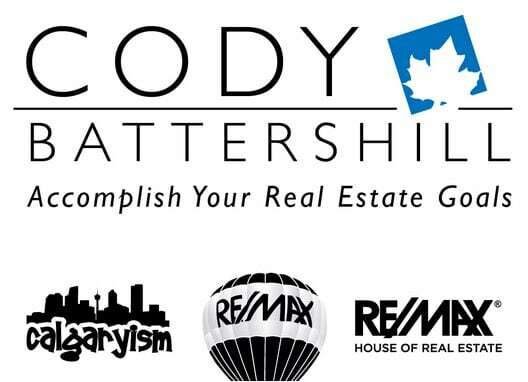 Are you thinking about buying a home in southwest Calgary sometime soon? If so, we have created several home buyer guides that will help you every step of the way. Questions about SW Calgary Homes for Sale? Contact a highly-experienced REMAX real estate agent and REALTOR® in Calgary today! 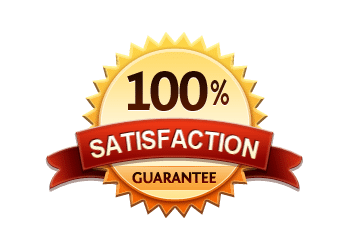 I promise guide you every step of the way through your next transaction while providing only the best service and advice the industry has to offer.